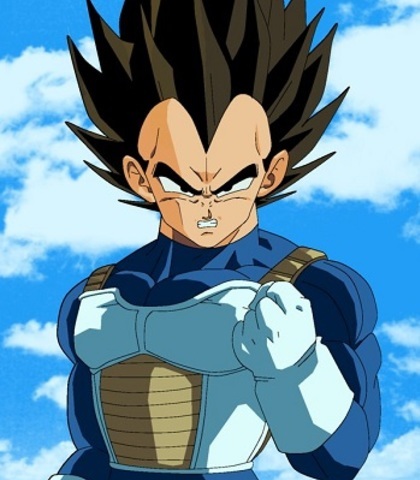 Just a small fandub of when Tru ja becomes Super Saiyan for the first time. Have a clear mic and fun! 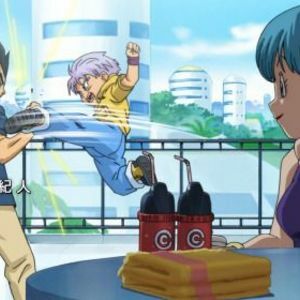 "Trunks, focus on your training!"